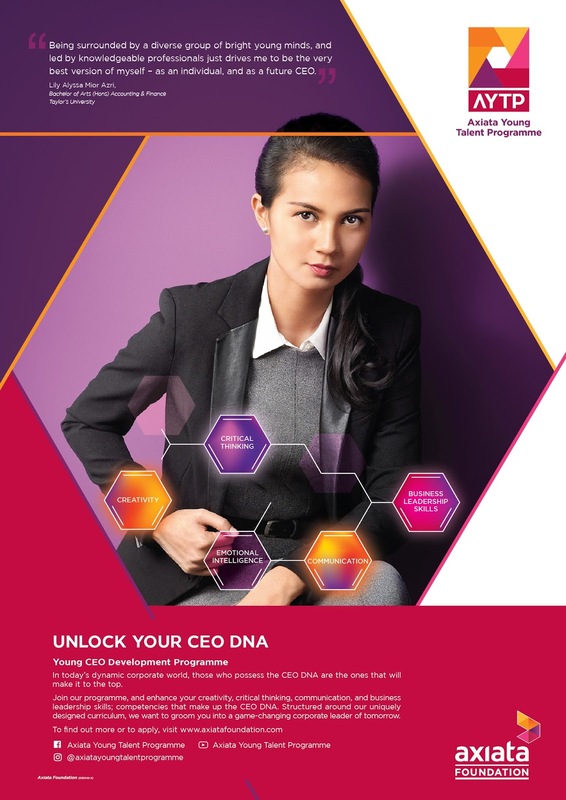 Please be informed that Axiata Group Berhad in collaboration with Career and Counseling Office will be conducting an Axiata Young Talent Program at our Gombak campus. One of the program is on Internship matter. Axiata is also accepting International students (from Asean Country) as intern through their My Asean Internship Program. For further details, you may contact Career Office via 03- 6196 4115 (En Kamaruddin) or Office of Industrial Links via 03- 6196 6327 (Br. Khairul).